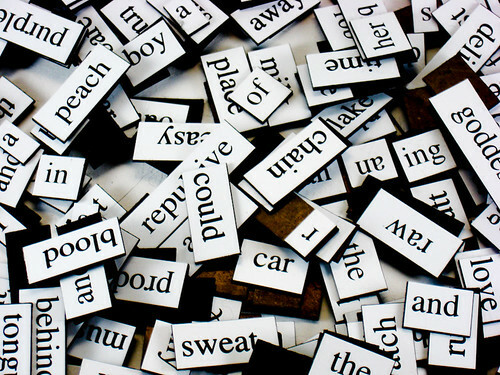 In the spirit of NaNoWriMo and InCoWriMo, today is the start of National Poetry Writing Month, aka NaPoWriMo! The objective is to write a poem every day in April. You can write the poems in your notebook and not show anyone if you want, or you can post your poems to your blog or website! If you do that, NaPoWriMo encourages you to submit your site to be added to their list of participants so readers can find your poems. For more information see the NaPoWriMo FAQs here. Be sure to check out NaPoWriMo.net for more info and poetry inspiration! Will you be writing a poem per day this month?